Check out our meetup page to find the next Bay Area meetup event! Check out our events page for regional and local community events. 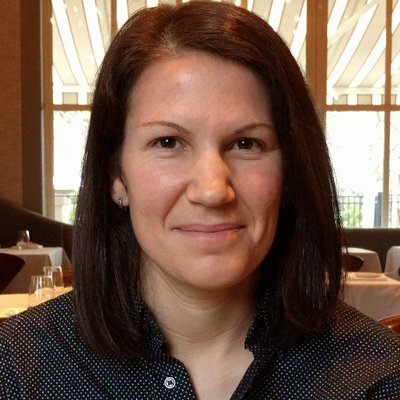 Erin is the Chief Machine Learning Scientist at H2O.ai, where she works on the open source machine learning library, H2O. Before joining H2O.ai, she was the Principal Data Scientist at Wise.io and Marvin Mobile Security and the founder of DataScientific, Inc. Erin received her Ph.D. in Biostatistics with a Designated Emphasis in Computational Science and Engineering from University of California, Berkeley. Her research focuses on ensemble machine learning, learning from imbalanced binary-outcome data, influence curve based variance estimation and statistical computing. She also holds a B.S. and M.A. in Mathematics. Alexandra is a software engineer at SigOpt, an SF-based Bayesian Optimization as a service startup. She believes that machine learning will become more and more accessible over the coming years, and she strives to build products that make the state of the art in machine learning effortless to use. 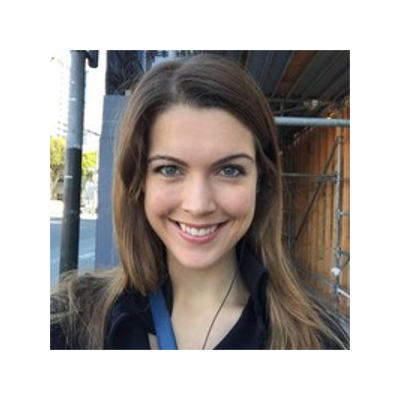 Alexandra is an active member of the Machine Learning community in San Francisco, and has given tech talks about hyperparameter optimization at meetups and international conferences in both San Francisco and New York. Previously, she worked on recommender systems at Polyvore, Rent the Runway, and Facebook. She holds a bachelor's degree in computer science from Carnegie Mellon University.